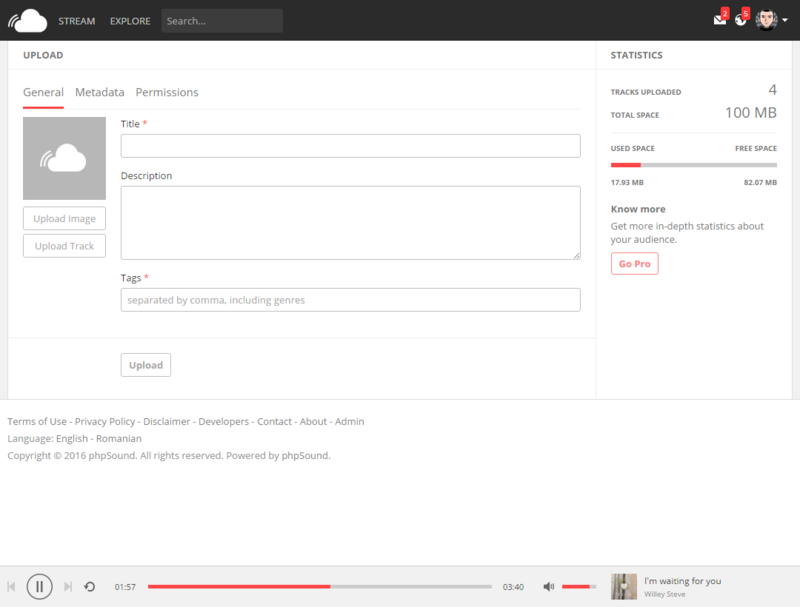 I will Create this site for you and get this all set up for your people to sign up and upload music.. 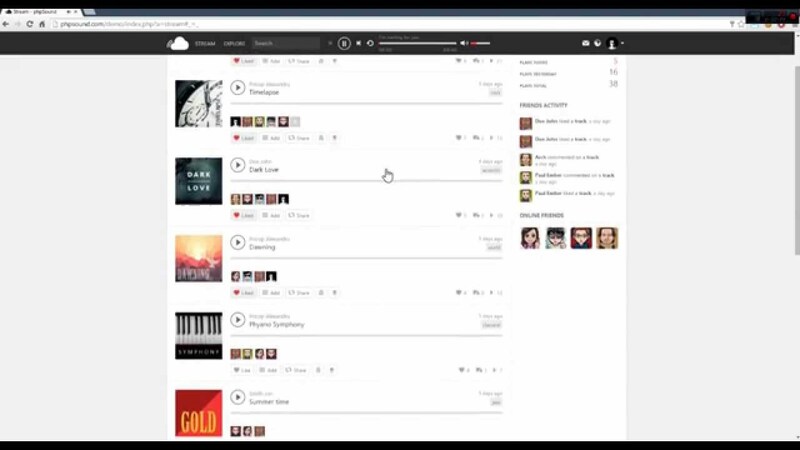 Same Features like Soundcloud , Like , Share to Social media , Comment on Tracks , Embed to Website . Include Advertisements in the Sponsored Area on the sidebar of the site.